Brain fog is a common complaint in lupus and other chronic illnesses including fibromyalgia, chronic fatigue syndrome, stroke and many others. For me, it is one of the most frustrating aspects of dealing with a chronic illness. It can be caused by the illness itself and/or, or by the side effects of certain medications. “The term “brain fog” describes those times when you can’t think clearly or don’t even know where you are or what you are doing.1” When the brain fog strikes, my brain turns into mush: I lose the connection between my brain and mouth, words get jumbled and I forget what I'm saying halfway through a sentence. I walk into a room and forget why I'm there. My thoughts seem to empty out of my brain and a thick, woolly fog fills up the empty space. I do strange things - which seem perfectly logical at the time - such as putting the kettle in the fridge or putting on items of clothing the wrong way round. Many people describe it as being 'zombified,' and I totally get that, because that's exactly how I feel when the fog hits. "Lupus fog is a general name for the cognitive impairments that often appear with lupus, including concentration and memory problems, confusion, and difficulty expressing yourself. These cognitive problems are often worse during flares. The good news: Lupus fog doesn’t usually get progressively worse, like dementia or Alzheimer's disease", says Lisa Fitzgerald, MD, from the Beth Israel Deaconess Medical Center in Boston. Instead, memory issues will probably wax and wane, just like other lupus symptoms. The exact cause of lupus fog is hard to pin down, experts say. In some cases, lupus can damage cells in the brain, leading directly to cognitive problems. However, in most cases other factors play a role, including fatigue, stress, and depression. Lupus fog is sometimes worse in people who also have fibromyalgia. Although it's possible that side effects from drugs such as NSAIDs or steroids could worsen lupus fog, experts say that switching medicines rarely resolves the problem.3"
In my own experience, Brain Fog feels like I am trying to wade through very thick mud and not getting anywhere fast. Sometimes, it feels like my brain is very woolly, with my thoughts getting caught and trapped on the fibres. I know my thoughts are there, but I just cannot seem to push them through into solid existence. It can get very frustrating. My brain cells feel as like they have been liquidised with my daily smoothie. Often, it feels like my brain has gone to sleep. It strikes me without warning and can last from minutes to days, sometimes weeks. Most of the time, I laugh about it, but sometimes it’s not funny, especially when it hits me during medical appointments. Put it in writing. "It's really important to lighten the load on your working memory," says Janet Foley Orosz, PhD. Instead of trying to keep stuff in your head -- and failing -- write it down. Write everything down -- every household chore, every birthday, and every doctor's appointment. Take notes during conversations. You need to get in the habit of writing down even the stuff you’re positive you would never forget. Stay organized. Keep everything in a daily planner so you don't end up with your notes on random scraps of paper. Consult it many times a day. Come up with a schedule and manageable to-do list -- or even just one specific goal -- for every day. If you have a smart phone, get a good note-taking app that you can access on your phone and on your computer. Prioritize. "I divide tasks into two categories -- things I must do and things that would be nice to do," Orosz says. "Then I only do the must-dos." She says an alternative way to organize is to rank to-do items by how much stress they're causing and to get rid of the stressful stuff first. Say it out loud. "Things seem to stick better in the short-term memory if you say them aloud," says Robert Katz, MD, a rheumatologist and associate professor of medicine at Rush Medical College in Chicago. When you meet new people, use their name a few times in the conversation. After a chat or meeting at work, repeat the main points -- it will help solidify your memory and let others fill in anything you missed. Time yourself. Orosz says that people with lupus fog should figure out when they're most efficient and schedule important tasks for then. Maybe it's a particular time of day or after a medication dose. Keeping track of time can help in other ways. "Allot a specific amount of time for a task and keep yourself to it with a timer," she says. Stretch your memory. Playing word games and doing crossword puzzles can help sharpen your memory. 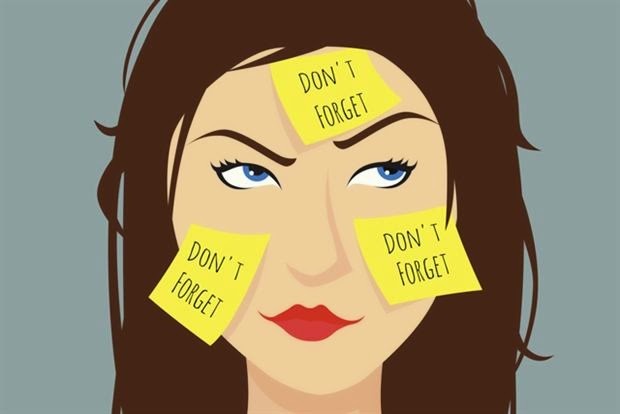 "Many of the techniques that help older people who are getting forgetful will also benefit people with lupus fog," Fitzgerald says. Keep your mind active and engaged. Keep good habits. If you have lupus, you need to take care of yourself. Reducing stress, taking naps, and getting enough sleep at night could help relieve lupus fog symptoms. "Regular exercise is important," says Fitzgerald. "It does seem to make the brain sharper." 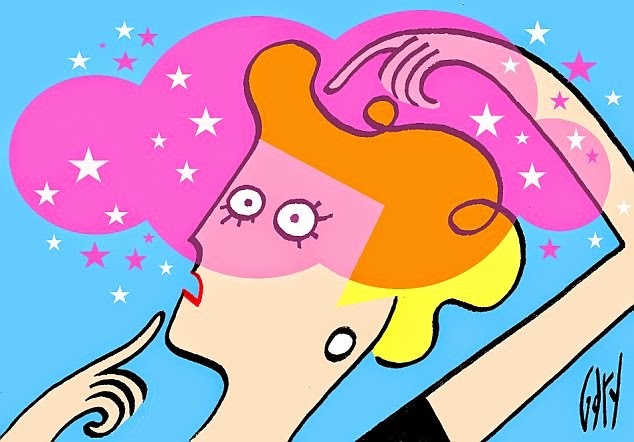 It is not just lupus sufferers who experience brain fog. It can occur in other conditions including fibromyalgia, ME, MS, medication side effects, nutritional deficiency, diabetes, celiac disease, lyme disease, chronic viral infections and other autoimmune conditions.